Coming Soon! 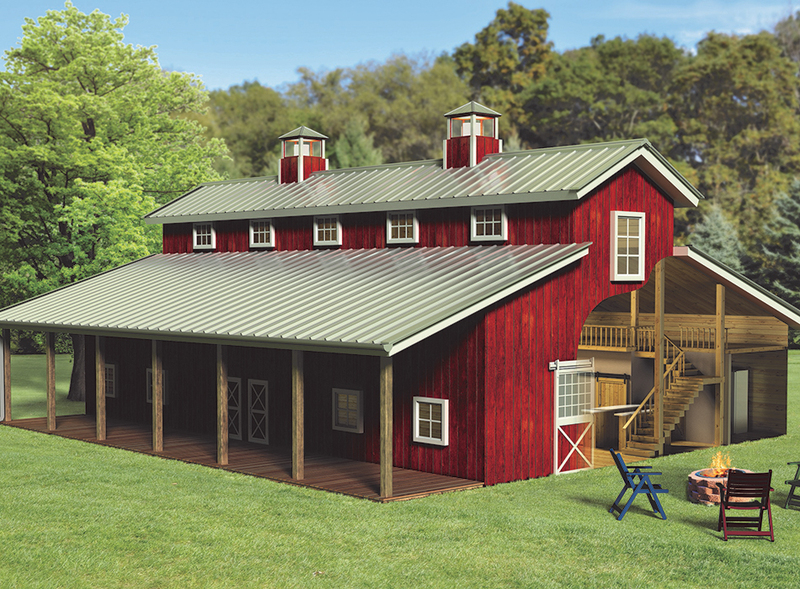 Rustic barn atmosphere with all the modern conveniences. We offer year round use with air and heat. Accommodations for almost 300 people inside, with option for outside weddings also. Pavillion and pond in a beautiful country setting. Handicap accessible. Bridal suite and indoor bathroom facilities.